The first blessing a human being receives at the very beginning of one's life is a mother. Mother is the word that is revered in all cultures around the world. She is the epitome of unconditional love. She is the magician who creates the miracle of life. It is because of mothers that our beautiful planet has life on it. She is such an amazing blessing to all that no amount of words can ever completely describe her. Her contribution to the world is huge as she gives birth and nurtures a child. Our mother does so much for us without expecting anything in return that we often take her for granted. 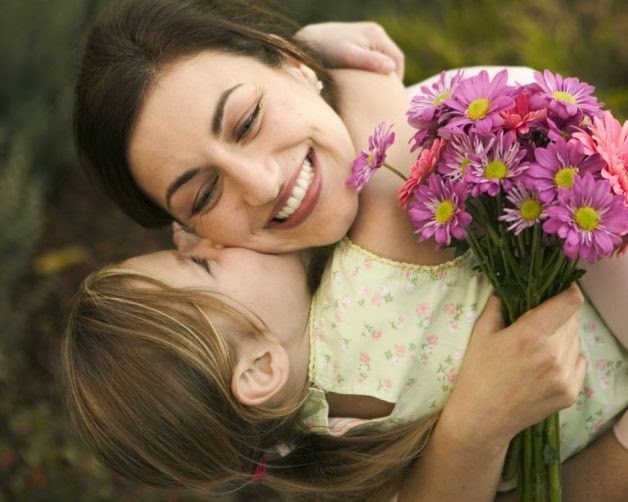 Mother's Day is one day when we can show how thankful we are of her presence in our lives and make our mom feel special. It's a day to celebrate the spirit of genuine emotion. So here are 10 unique mother's day gift ideas to surprise and celebrate the biggest blessing of your life. Mothers invest all their time on us when we are young. But with time, we get busy with our lives, depriving her of quality time with us. This year, give her the gift of time. Right from the dawn of the day, spend time with her. Stay at home, let her relax and catch up on what her children have been doing. We don't understand this, but our mothers love to know about our lives and spend time with us. On a more materialistic note, along the day surprise her with a beautiful watch that will remind her of you, every time she looks at it. Once a baby is born, or even before, a mother never ceases to care for her baby. With time, the baby grows up and completely forgets to care for her aging heart and body. This year, gift her with care. Take her out to a relaxing spa and get a rejuvenating massage and facial done for her. Don't let her do any chores. Show her how her children can take care of her. 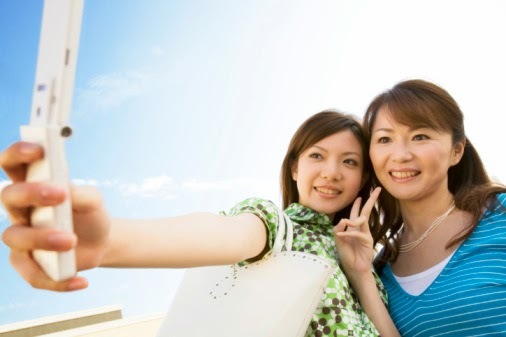 Our moms may or may not be tech savvy like us to browse through Facebook or Instagram every day to keep in touch with friends and family. But she does remember everyone. Imagine her surprise when you source out photos of her early life and the people whom she loves and present her with a big collage of memories! We revel in the new ways to keep in touch and communicate and often forget that our mother would also like to use some technology to keep in touch with her children. So this mother's day gift her a user-friendly smartphone and install apps to keep abreast of technology to be in touch with you. If she is unsure about using it, teach her like how she taught you to read and write. We are very dear to our mothers and they love to talk to us. But with the demands of a busy lifestyle, all we end up doing is the customary "how are you", "good morning" or "good night" greetings. Being a mother, she does not complain. So on the occasion of Mother's day, gift her patience. Talk to her, but more than that listen to all she has to say; her delights, her misgivings, her troubles, her regrets, her visions, and all that she has to talk about. Remember she is the one who listened to all your childhood gibberish patiently without giving the excuse of a busy schedule. If you mother is a deeply religious and spiritual, plan the long-desired pilgrimage that tops her wish list. She provided you with all your needs and comforts as a child. Now it's your turn to ensure that she gets what is needed to provide her peace and comfort. If you know that your mom has always loved animals, but could never have one because she was busy raising you up, this is a great occasion to give a little puppy that will shower her with unconditional love. If a puppy is too much for her to take care of right now, find her a bowl of colourful fish, a bird, or something else that she will love! 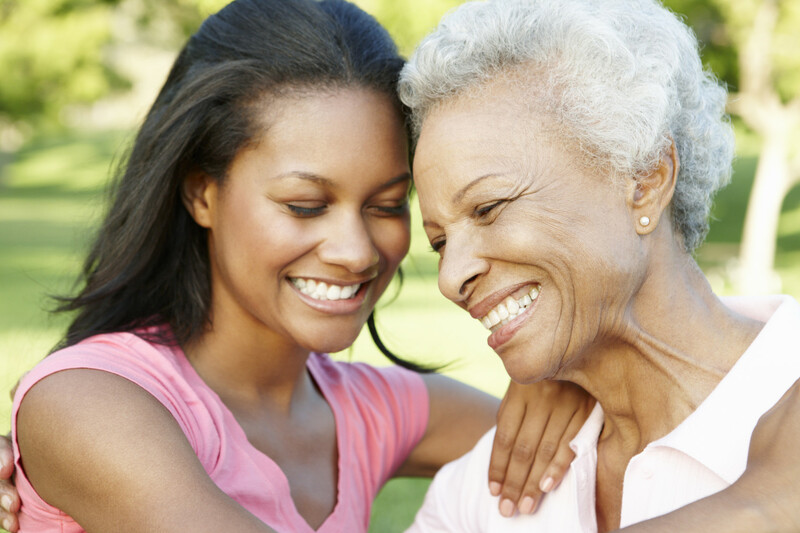 Most mothers have forever slogged for the family to care of the members and provide them with their needs. Many mothers do not get to even see the beauty of the city that they live in. On this special day, do something different. Take her on a long drive, show her the unusual places of the city, take her to your hangouts, and then take her to one of the highest point of the city and show her what the place looks like from atop. Simple as it may sound, you will not believe the happiness this will give her. Mothers do not express their materialistic needs; they see and like but hardly ever say that they need something. So why not understand her wish and gift it to her on her day of celebration? If it is a beautiful silk saree that she had seen at a boutique and sighed, or a piece of jewellery that she had marvelled seeing in someone's wedding, it is a beautiful idea to fulfil such wishes. If you are unsure, just take her out and observe what she likes. And then surprise her by getting it for her, right there! 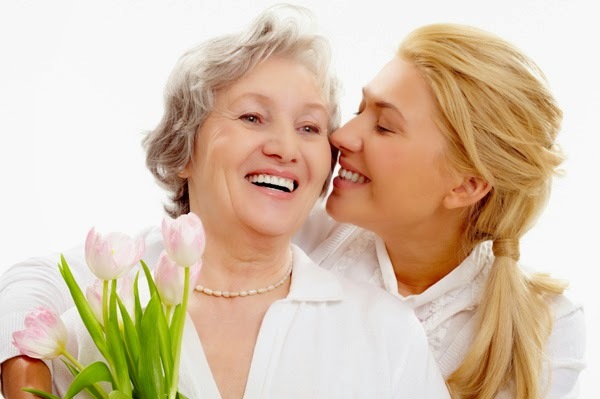 If you have been living far away from your mother for long, leave everything aside, plan a sudden trip and knock the door on mother's day. The happiness, surprise, glow and love on her face at seeing you will be worth a million, and probably the best ever gift for a mother. These are a few ideas that you can work upon and present your mommy with a great gift this Mother's Day. Go on divas, celebrate this wonderful day with the most wonderful person in your life! Beautifully written....Happy Mother's Day to my dearest mom and all the moms in the world! Happy Mothers day to all the wonderful moms!